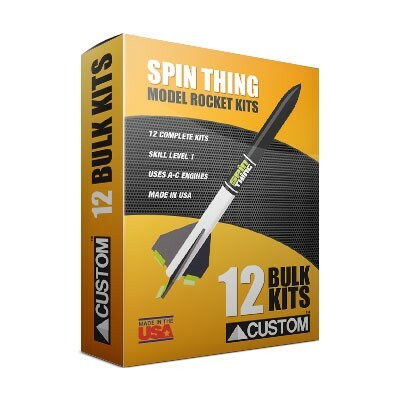 Spinning rocket kit! 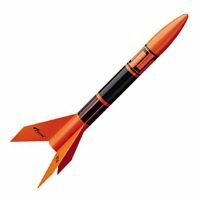 Uses plastic spinnerons that attach to fins for easy spin action. 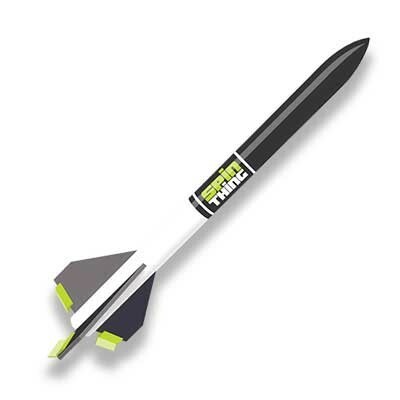 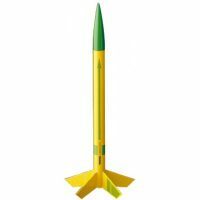 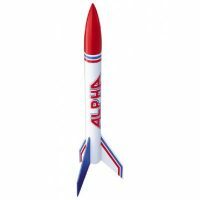 Features balsa nose cone, pre-cut balsa fins, streamer recovery, and pressure-sensitive decal. Box contains 12 kits.